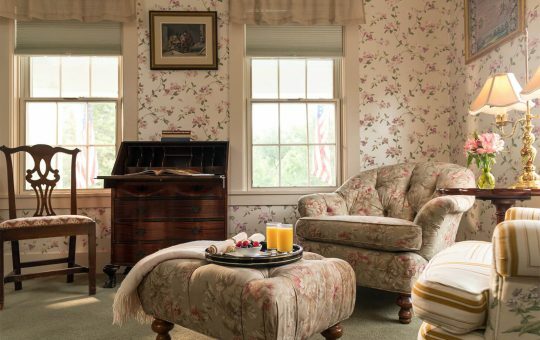 We offer a variety of specials and packages at our bed and breakfast in Massachusetts. We also provide a $4 discount per adult ticket to the museum houses of Historic Deerfield (seasonal) and a 10% discount in the museum gift shop. Join us mid-week this winter and enjoy a free bottle of wine from our select menu! Mention “Free Wine Special package” when calling for a reservation or reserve online and add “Free Wine Enhancement” at checkout. *New mid-week stay reservations (Sunday-Thursday) during February and March. Applicable to first night of reservation and not valid with other discounts or promotions. Tax and gratuity included. For guests 21 years of age and older. Stay for an extended holiday and save $100 off your second night when you book online! Add to the room reservation under “enhancements” at checkout. Please Note: Discount will be added following completion of your reservation by the innkeepers so it won’t show immediately in your cart. Join us seasonally for something special! Come for the dinner and why not stay overnight? Each of our seasonal dinners celebrate something unique and are all prepared from fresh, locally sourced ingredients. Summer Harvest Dinner: Meet some of our farmers and eat what they are growing! A great opportunity to see and taste some of the best from the Pioneer Valley. $65 inclusive for a tasty, 5-course meal. 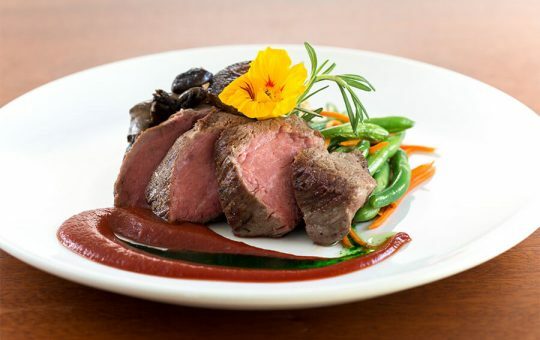 Fall Game Dinner: A rustic, 5-course dinner and paired, local libations to interest and appease your palate. $65 inclusive. Winter Burns Dinner: Our yearly celebration to toast the bard Rabbie Burns and an excuse to wear your clans’ tartan! Evening of pipes, readings a 5-course meal and a dram of whisky. $65 inclusive. A Gourmet Glance at the Past: A five-course meal featuring traditional dishes from the area but with a modern twist. $65 inclusive. Check back for more details and dates! Show your love and date your mate! Mention KISS Package when calling 413-774-5587 or add to your room reservation under “enhancements” at checkout. 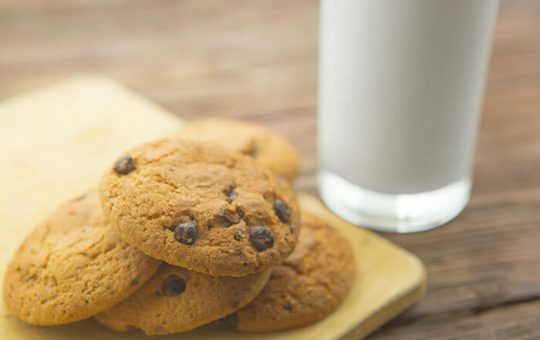 A tall glass of cold milk and three yummy homemade cookies. 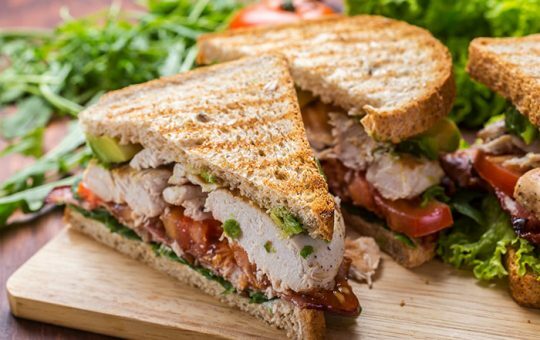 If you plan to check in after Champney’s has closed, and think you might be peckish, request the chicken, bacon, lettuce, tomato club sandwich in your room for late arrival. 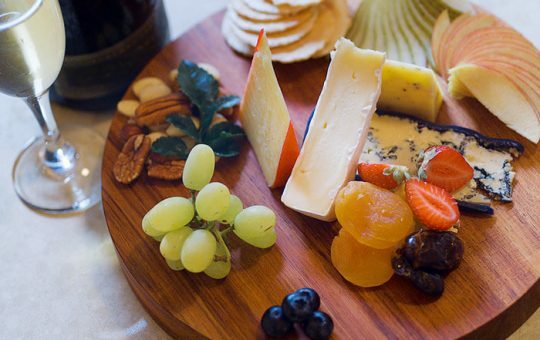 A plate of assorted cheeses, chutney, marinated herbed olives, and crackers. 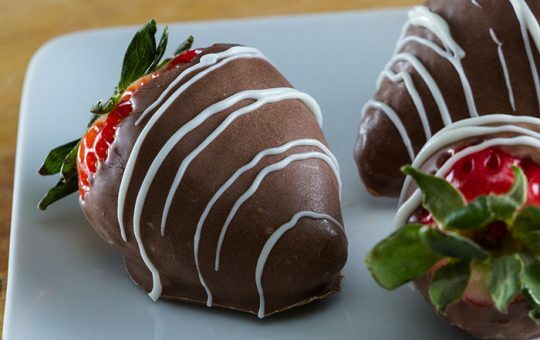 A delightful treat of luscious chocolate-covered berries. Eight fresh berries (local when in season) hand dipped in chocolate. Complement with a bottle of champagne for the ultimate pairing pleasure! 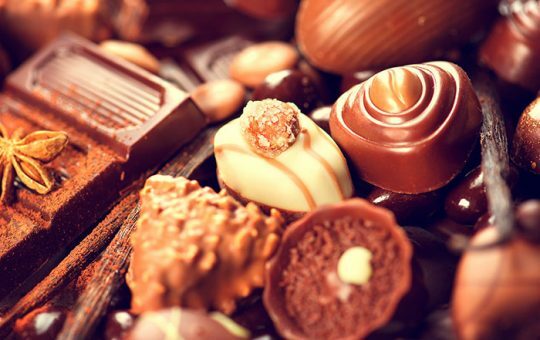 A box of chocolates hand made with the finest ingredients by a Deerfield confectioner. 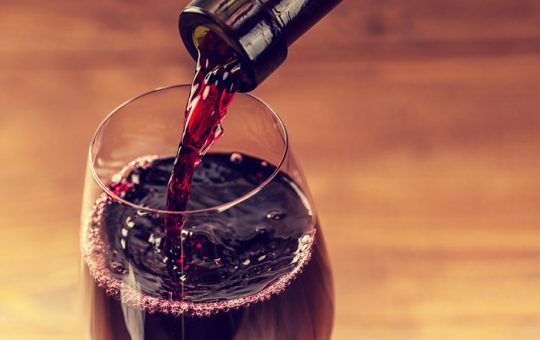 We have many choices of house wine that we will have in your room on arrival. 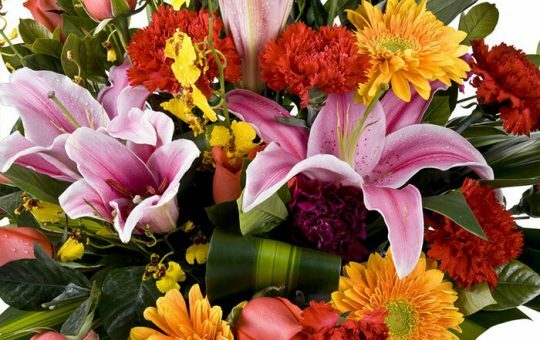 A vase of seasonal flowers to await you in your room. 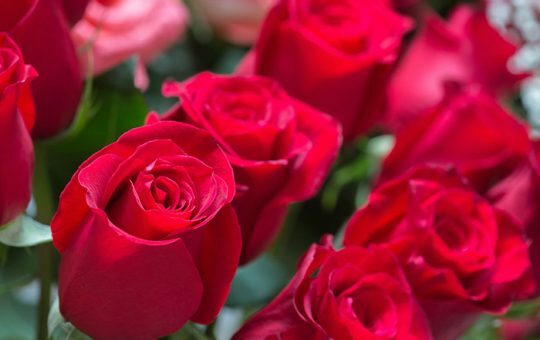 A dozen long-stemmed roses, in your choice of white, yellow or red (specify color after you’ve added this to your cart). Chilled and waiting for you in your room on arrival! 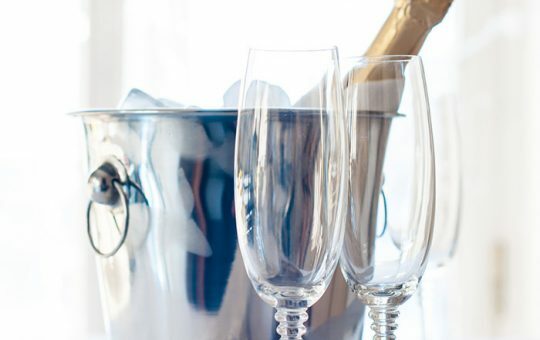 A chilled bottle of bubbly – an elegant choice for a romantic getaway. Our on-call professional therapists can knead out all the tension with an amazing one-hour deep tissue massage. We have a Relaxing Room for this very purpose with all natural local and organic therapeutic product. Our on-call professional therapists can knead out all the tension with a half hour deep tissue massage for two. We have a Relaxing Room for this very purpose with all natural local and organic therapeutic product. Champagne and a plate of strawberries dipped in chocolate. 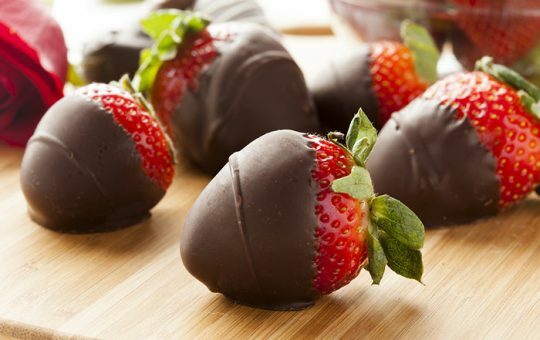 Arrive to a deliciously chilled bottle of bubbly and a plate of juicy berries hand dipped in chocolate.